Looks awesome! 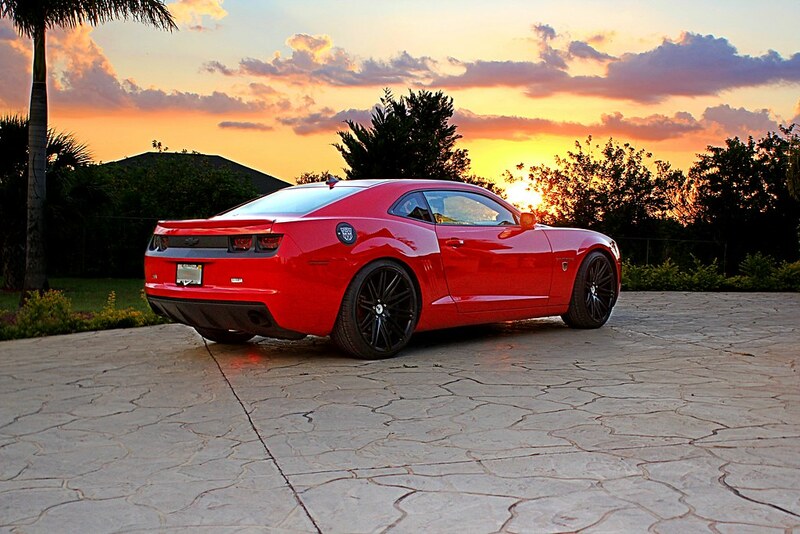 Love the wheels! The wheels look great. Nice job on the rear blackout. Transformers badges are killing me. I love the sunset ones the most.............very well done! Wow what a view! Love the car as well, looks great! 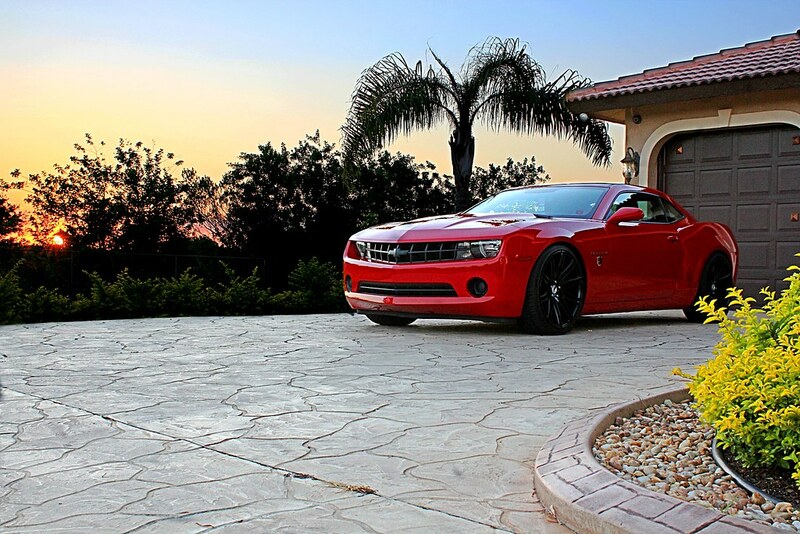 pics look awesome...nice driveway as well!